Wei Huang has more than 20 years experience building enterprise software in the security and data analytics industries. Wei was the architect of ArcSight Logger, one of the most successful security products created at ArcSight. He was instrumental in designing and building the ArcSight CORR-Engine: the big data platform with 10-to-1 data compression and 5X faster query performance than Oracle RDBMS. 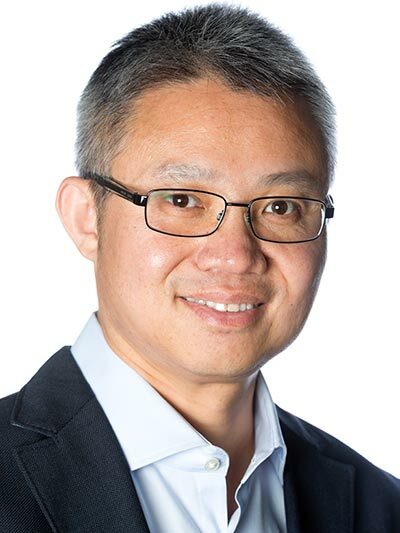 After the acquisition of ArcSight by HP, Huang took on additional responsibilities as Chief Technologist and led the technical direction and architecture for the ArcSight product line within the HP Enterprise Security portfolio. Prior to ArcSight, Huang led engineering teams at Oracle, VMWare, Selectica, Netdao, and Certive. Huang holds a Master of Computer Science from Stanford University and Bachelor of Computer Science from the University of Electronic Science and Technology of China. He is also the co-inventor of over 10 patents in big data and security.